On the latest Morning Edition, we weighed the pros and cons of U-S intervention in Venezuela. Plus, a preview of the Pope's historic visit to the Middle East, and a twenty-year old TLC song that's still an anthem for women. 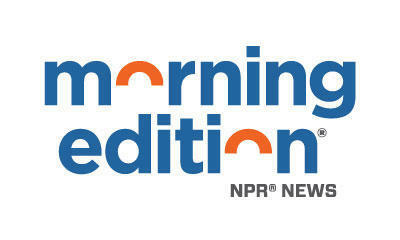 Listen for all kinds of stories on Morning Edition.